This is where we regularly present factory reserves, vintage classics, and private and rare collections you won’t find anywhere else. The quantities are extremely limited and the run begins when the countdown hits 0! 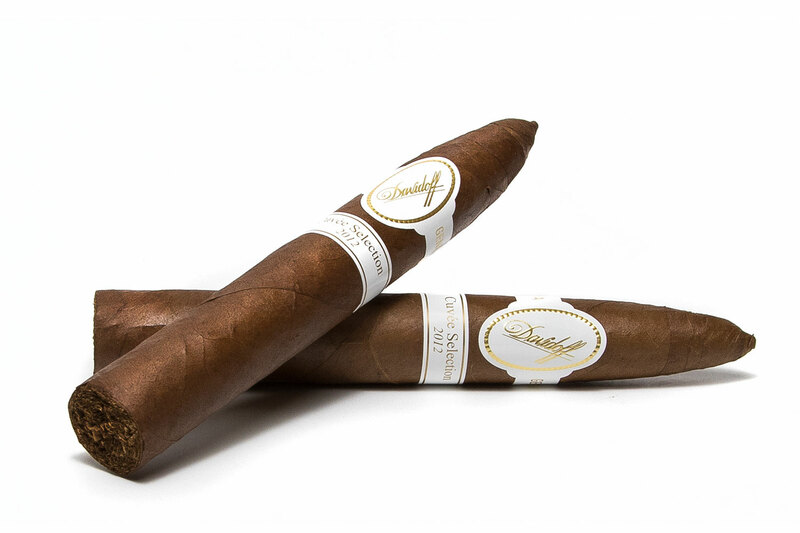 Davidoff Revery is a reflection of the process taken by Master Blenders to create the cigars that fill our time beautifully. Revery stands for the imaginative character, vision, and state of musing of our Blenders when conceptualizing new flavor experiences. Yamasa region, cultivating a tobacco that delivers very unique flavors. You have to be an ACCESS member to purchase this product. 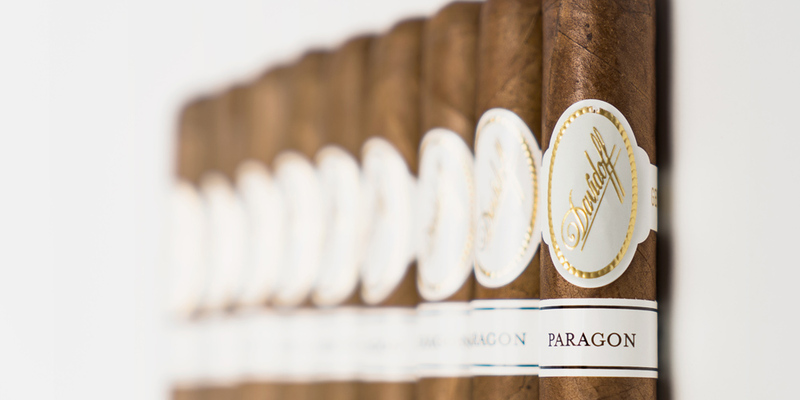 An exclusively rare blend, a cigar very few have had the chance to enjoy. 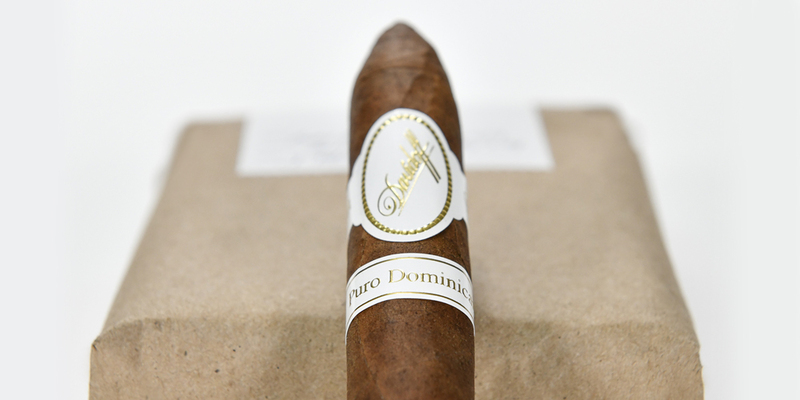 This cigar was never widely released in the US and very few details have ever been available. 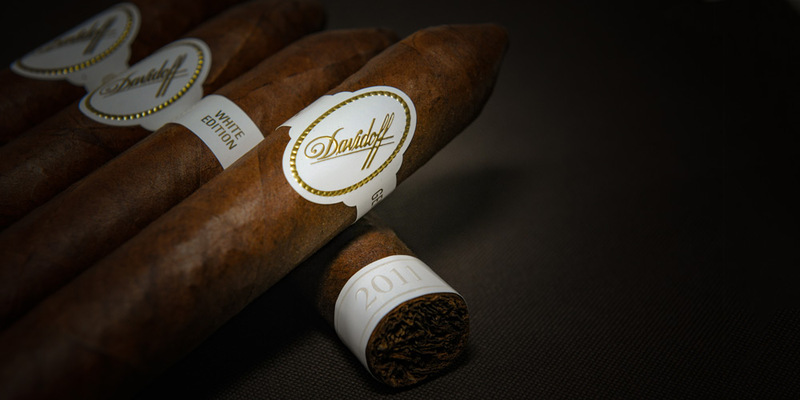 The Cuvee Selection 2012 is in fact the first of the Davidoff Chinese Zodiac limited edition cigars - The Year of the Dragon. 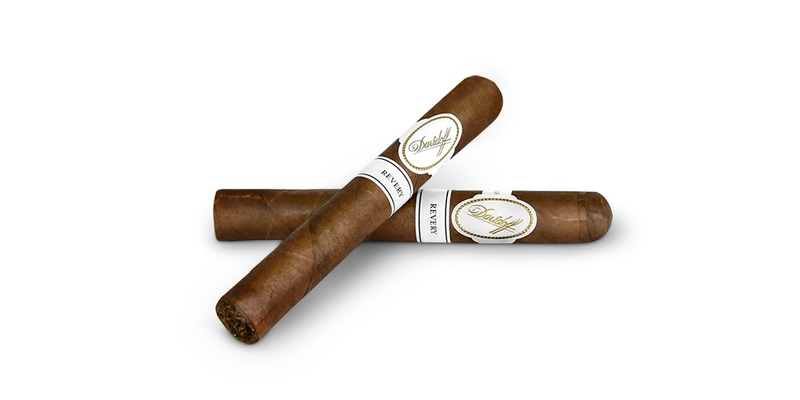 Davidoff Superior is a cigar blended by three distinguished Masters of their craft. Davidoff Master Blenders Henke Kelner and Eladio Diaz, and Davidoff Agronomist Manuel Peralta. Each of them set out to conceptualize a blend that would create superior flavors and palate stimulation beyond their individual preference of taste and strength. 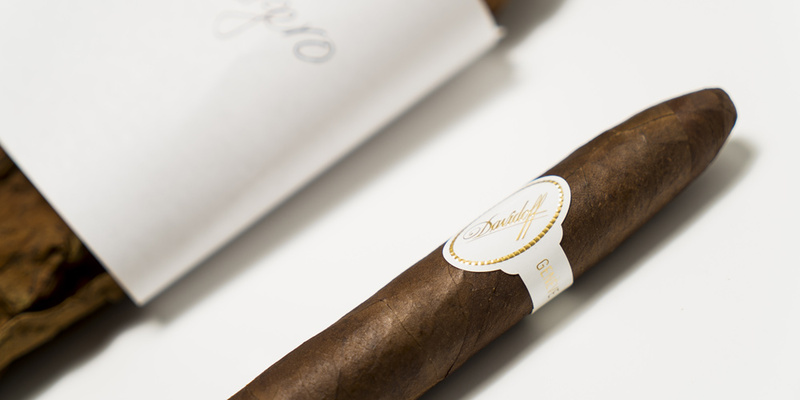 One of the first ever Davidoff Cigar blends crafted only using Dominican tobacco. Master Blender Henke Kelner and Agronomist Manuel Peralta continuously worked on perfecting the soil in the Yamasa region, cultivating a tobacco that delivers very unique flavors. 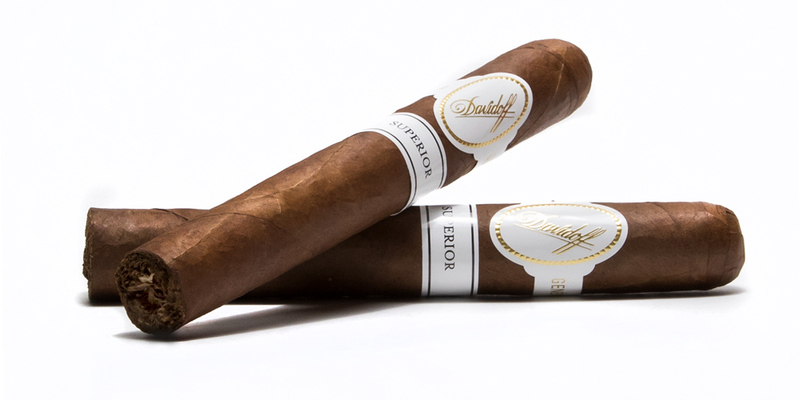 Davidoff Paragon translates to a model of excellence. A blend representing the perfectionist mentality and drive of our Master Blender Eladio Diaz. A blend evolved from 10 separate unique blends, using a variety of aged tobaccos from multiple origins. Each blend exhibited particular components of exceptional taste, combined to be one excellent blend. 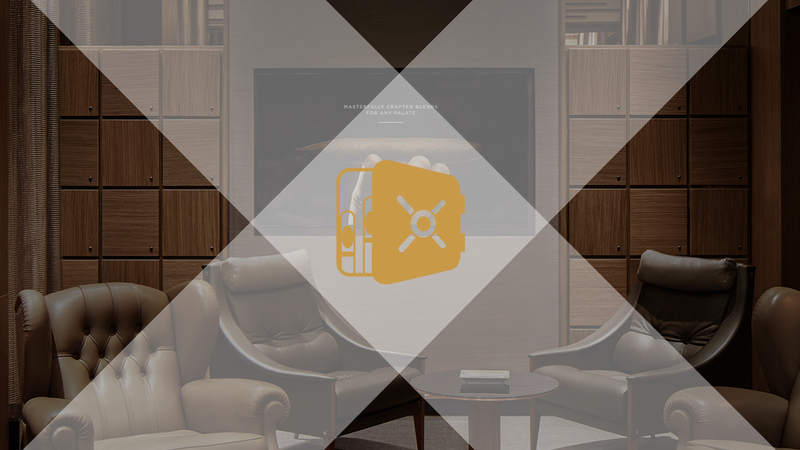 This is Davidoff Paragon. Originally released solely in Europe in 2004, Davidoff Wagner Limited Edition was our first tailor-made cigar which enlists some of the finest tobacco aged for more than a decade. 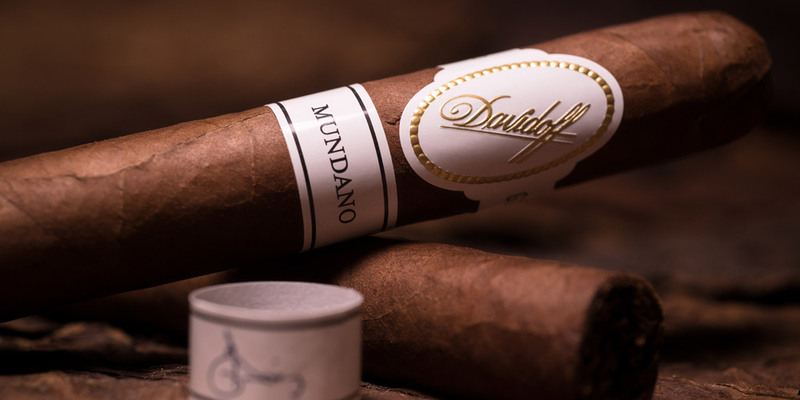 Developed over the past 5 years, never before released Davidoff Mundano is a worldly blend of robust flavors, skillfully created to entice the palate. Exclusively available online and in Davidoff of Geneva stores in very limited quantities. Sold out in 3 hours! Originally released in 2011. The White Edition 2011 Belicoso Supremo focused on craftsmanship and passionate attention to detail. 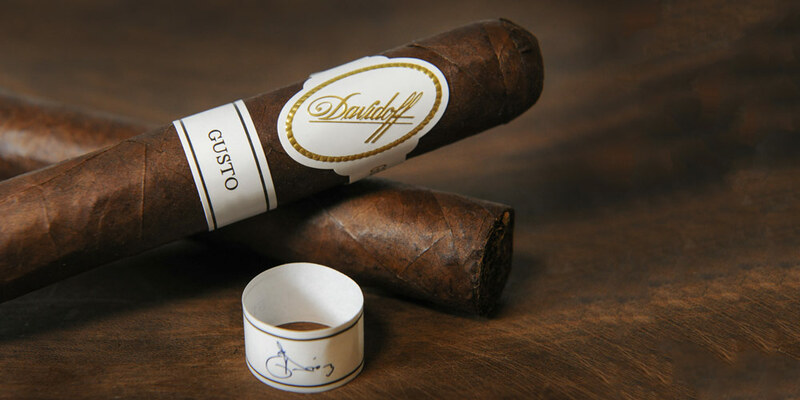 A blend using specially aged tobacco no longer used on any other Davidoff cigar. Sold out in 2 hours! In both English and Spanish, ‘Gusto’ translates to enjoyment and intensity. This special release from Master Blender Eladio Diaz’ private collection captures this expression with vivid flavors, truly balanced stimulation of the palate, and an aroma you can taste. Sold out in 30 minutes! 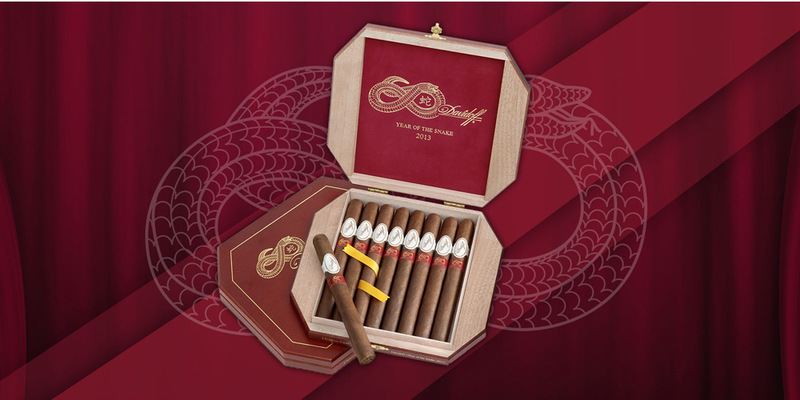 Originally released in 2013 the 'Year of the Snake' marks the inception of Davidoff's Chinese Zodiac Collection and is the first release from the ACCESS Vault. Our Master Blenders were inspired by the Snake as a symbol of wisdom and prosperity, creating an impressively elegant Churchill cigar with dynamic flavors.